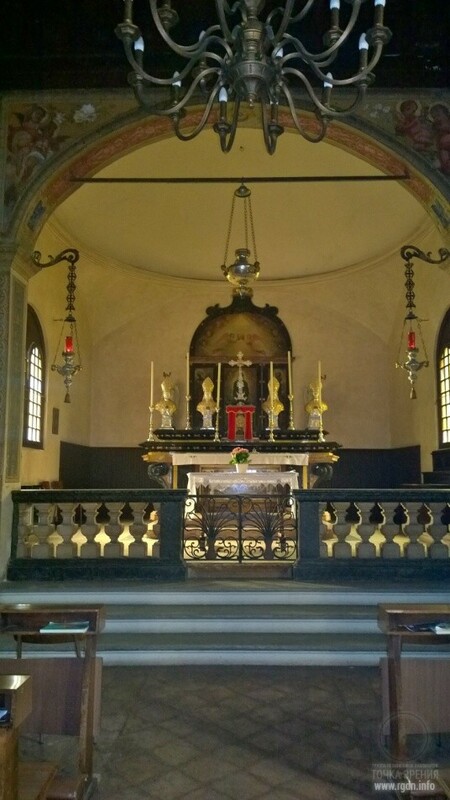 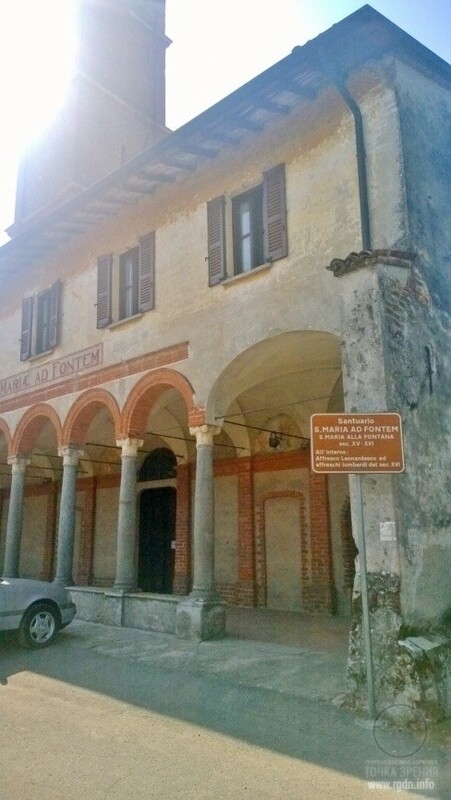 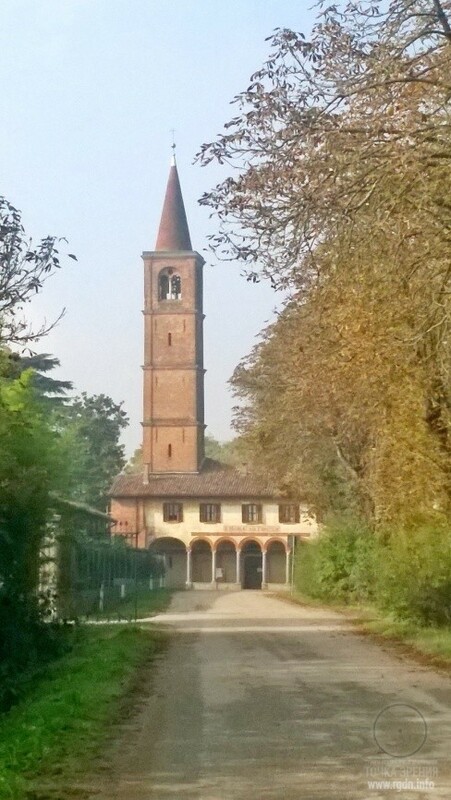 Here we will talk about a small church – Santuario di Santa Maria аlla Fontana – located in a picturesque valley at the edge of the town of Locate di Triulzi to the south of Milan. 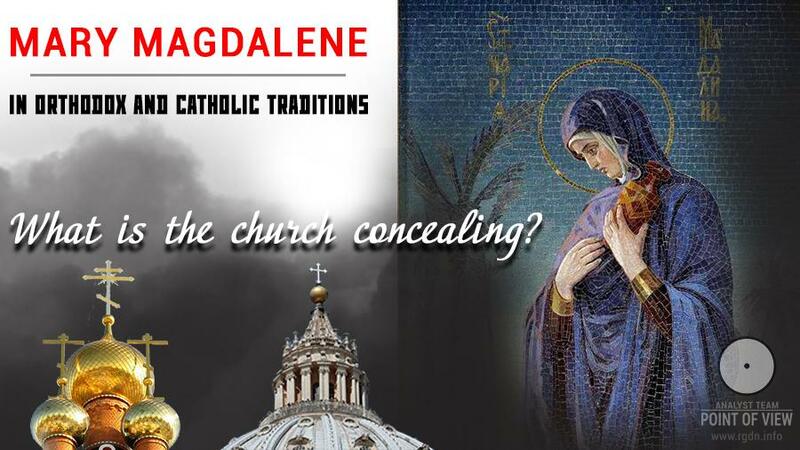 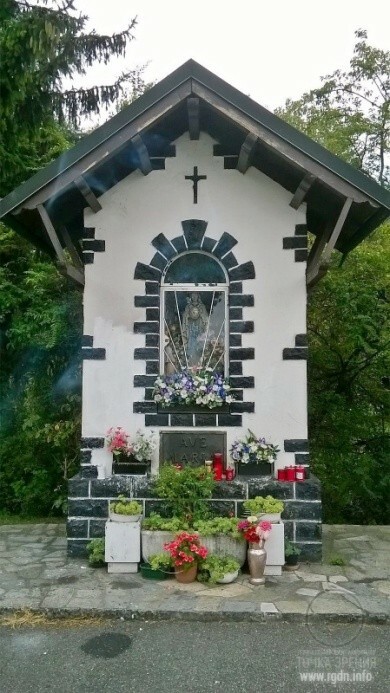 According to a local legend, in the 13th century the Holy Mother of God appeared to a peasant who was working in the field and asked to build a church in that place. 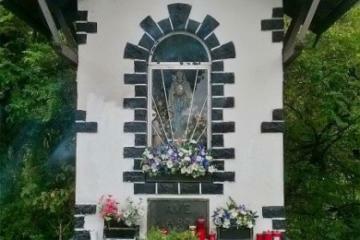 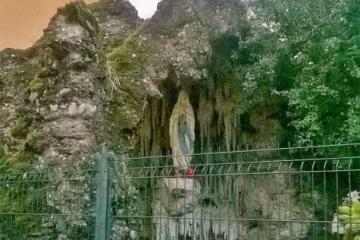 After the apparition a spring welled out of the ground, and a chapel dedicated to Virgin Mary was constructed above it. 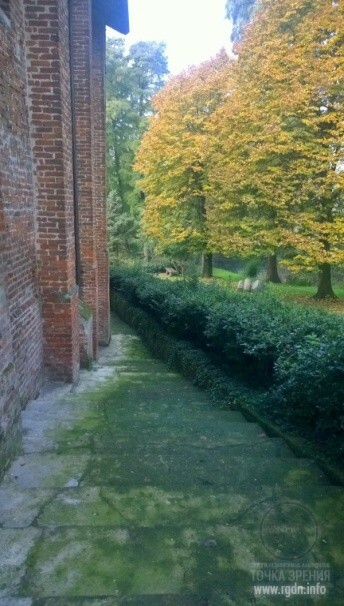 The spring has wonder-working properties, owing to which the chapel turned into a famous sanctuary where lots of pilgrims and sick people come for ablution. 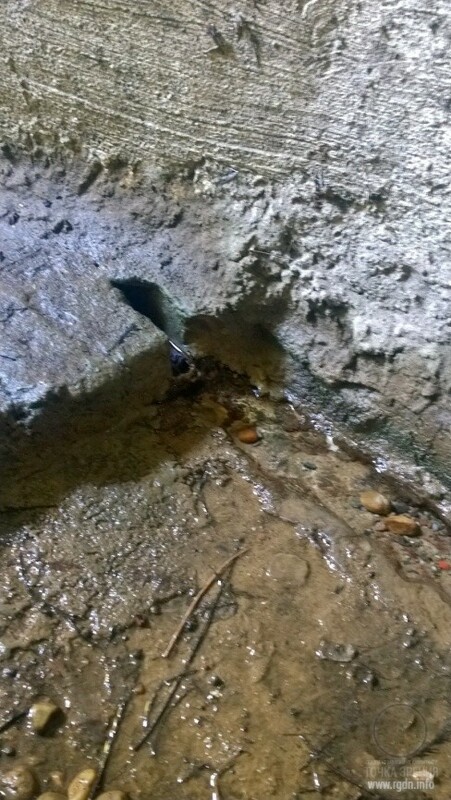 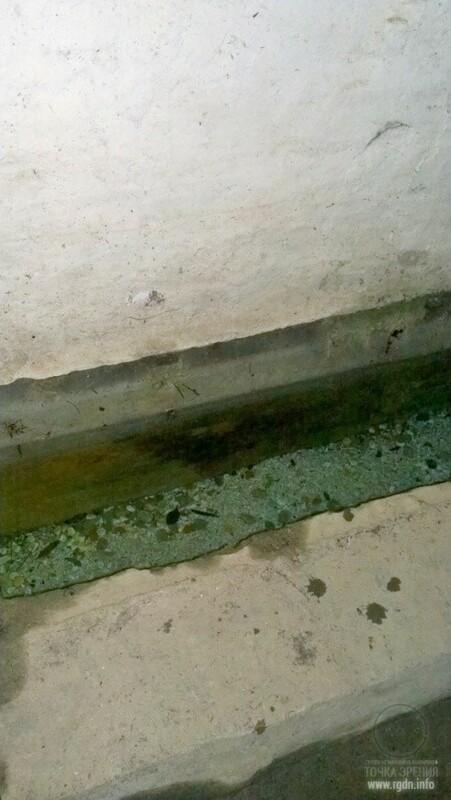 On the lower floor, which is now almost entirely underground, there is a spring of crystal clear water streaming right from the building foundation into three little pools. 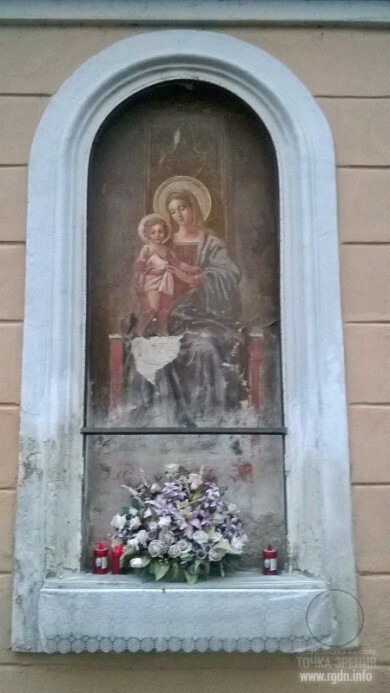 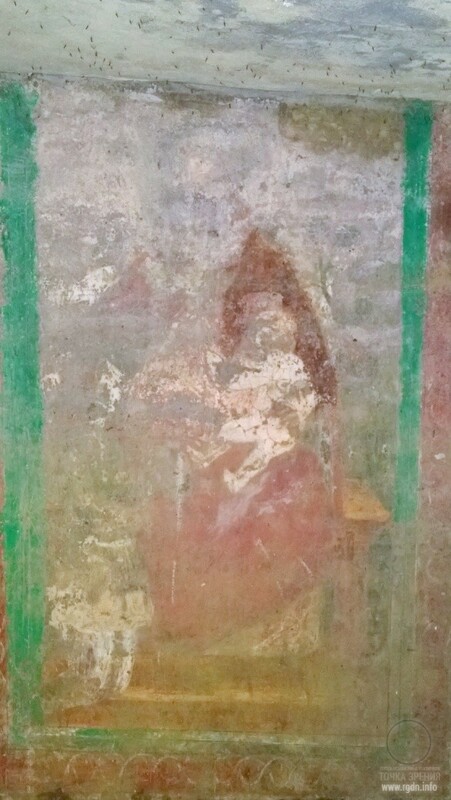 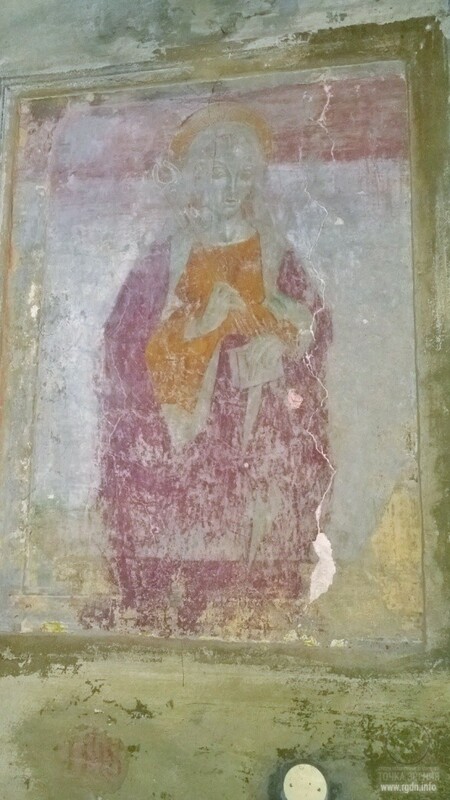 On the wall above the pools there are two severely deteriorated frescos depicting Virgin Mary. 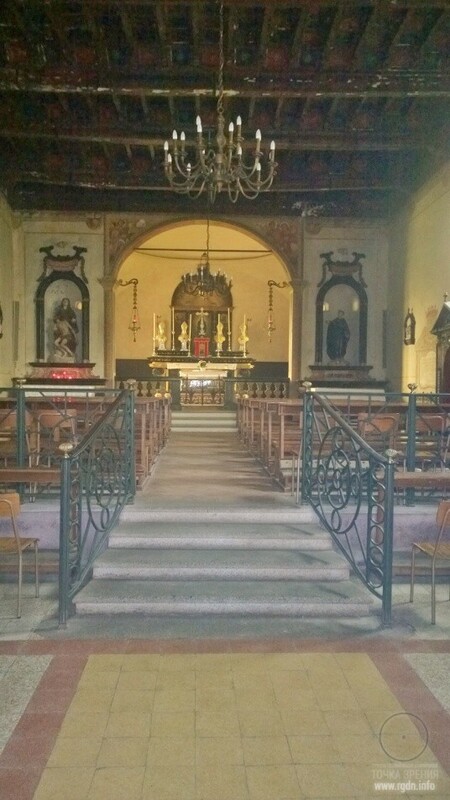 The lower church is inaccessible during the year. 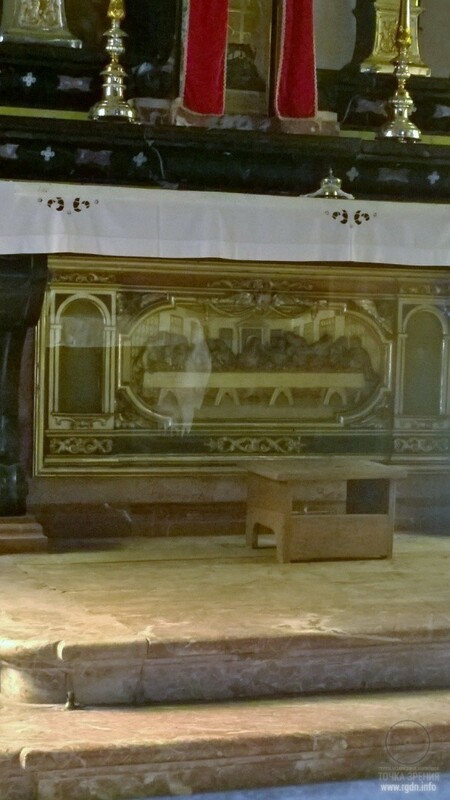 It may be attended only one day in a year – on the great Ascension Day. 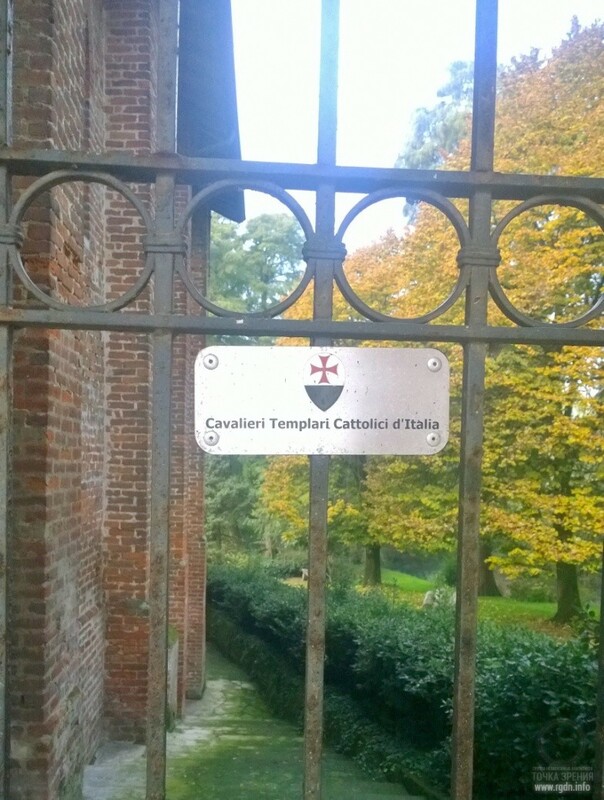 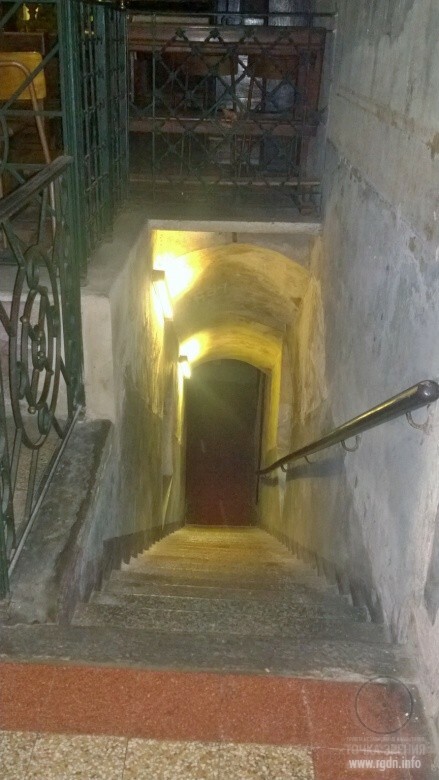 There are also days when the gate is open and visitors can walk down the outer stairs and get into small premises. 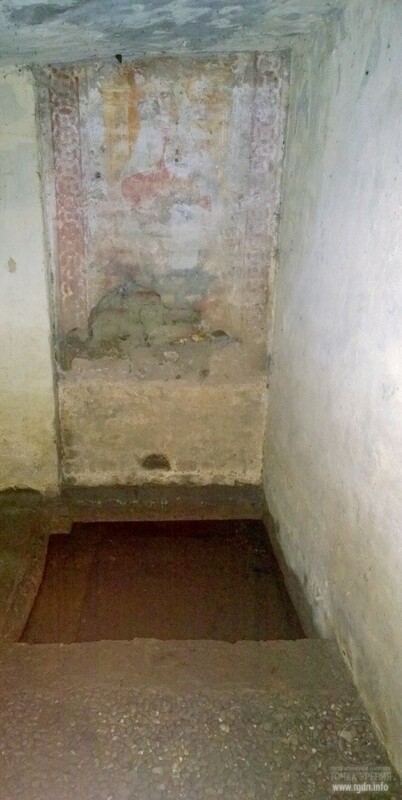 The layout of the chapel built over the water spring in the 13th century is still unknown, for its walls are hidden underground. 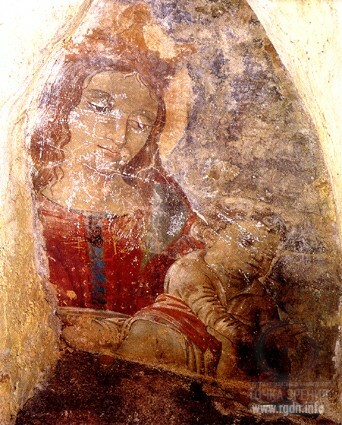 On the second floor of the building, in the underground church with vaulted ceiling, a fragment of a fresco with Virgin Mary and baby Christ may be viewed through a small rounded window. 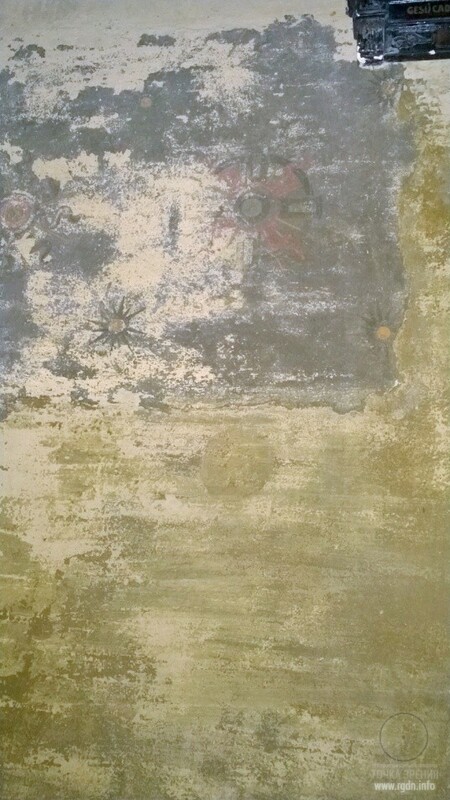 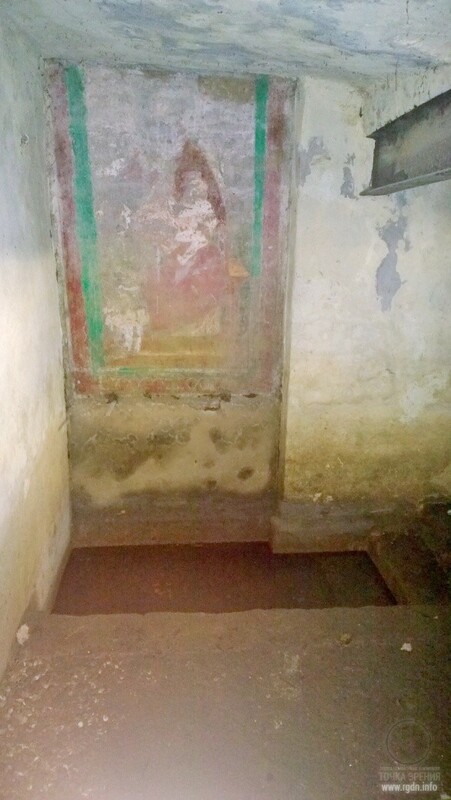 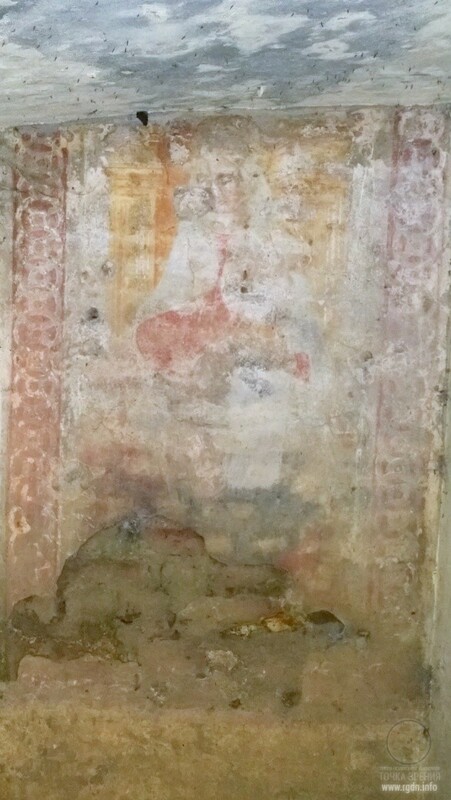 Most probably, the fresco belongs to the lower floor of the sanctuary. 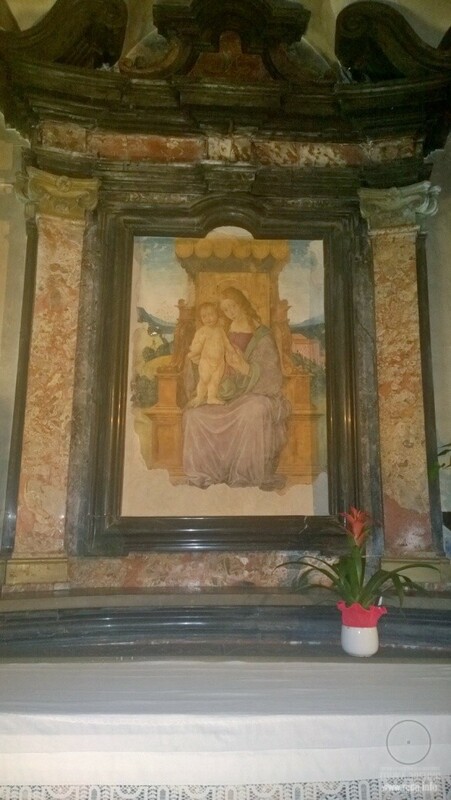 Furthermore, over the altar there is a fresco dated the 15th century and depicting Our Lady sitting with baby Christ in Her arms in front of a beautiful landscape. 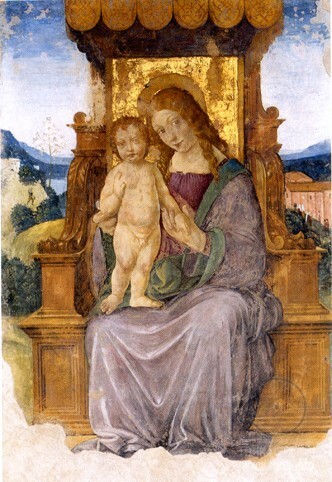 It is believed that Leonardo da Vinci painted Mary’s face, while the rest of the fresco was created by his disciples. 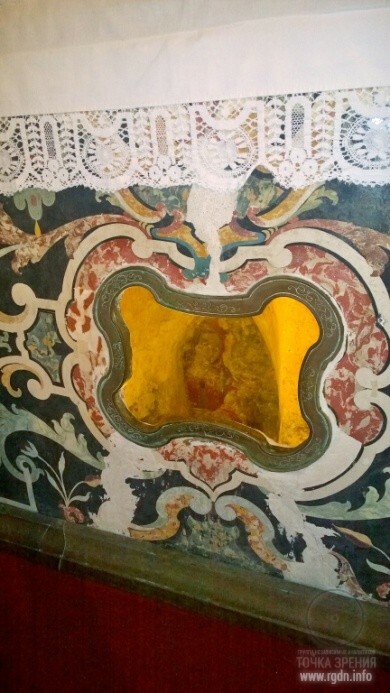 The fresco was reconstructed in 1999 by restorer Francesca Cherri, the daughter of Villa Fontana owner. 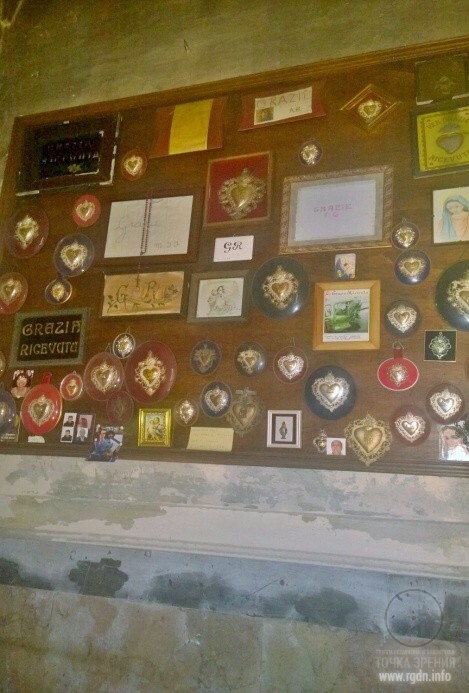 On the church walls people place embroideries made with their own hands, with simple and sincere words of gratitude to Mary for Her assistance. 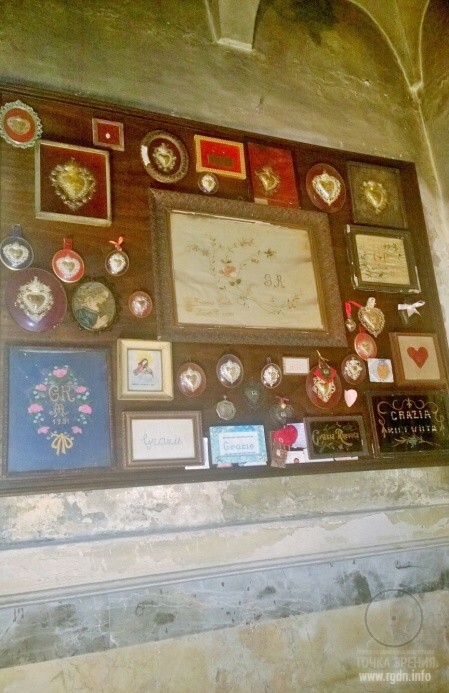 There are also numerous drawings and photographs. 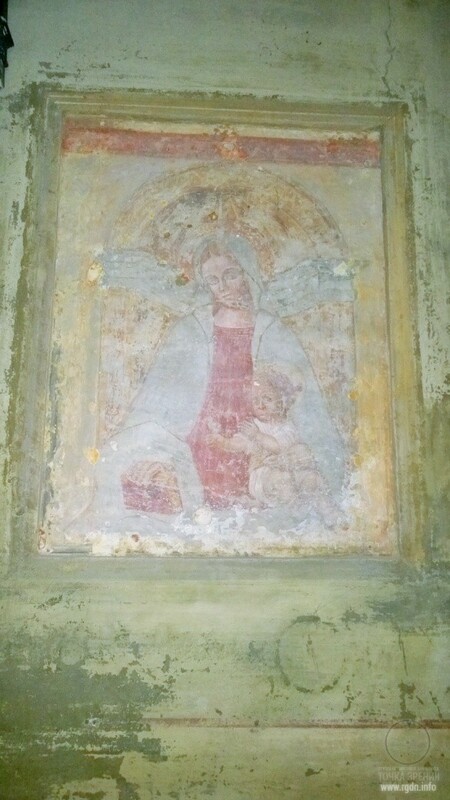 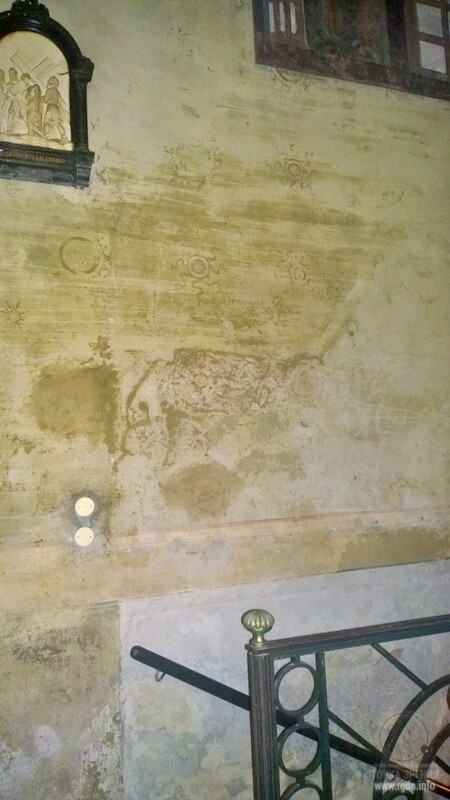 On the church upper floor, several interesting frescoes and symbols mostly erased by time or somebody’s hand still remain on the walls. 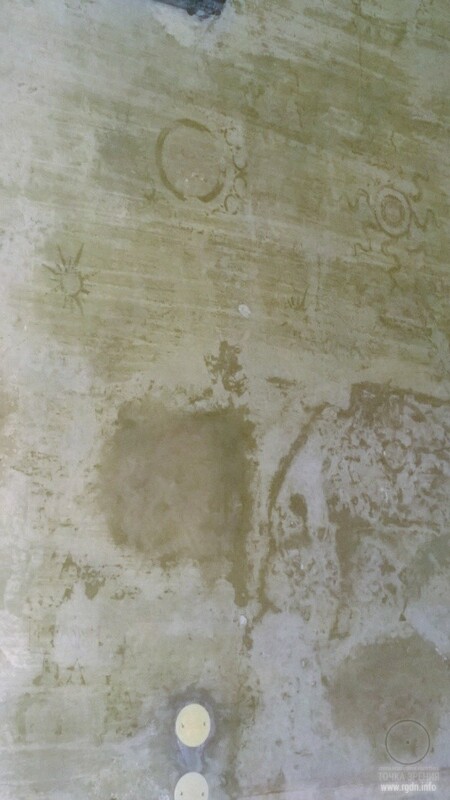 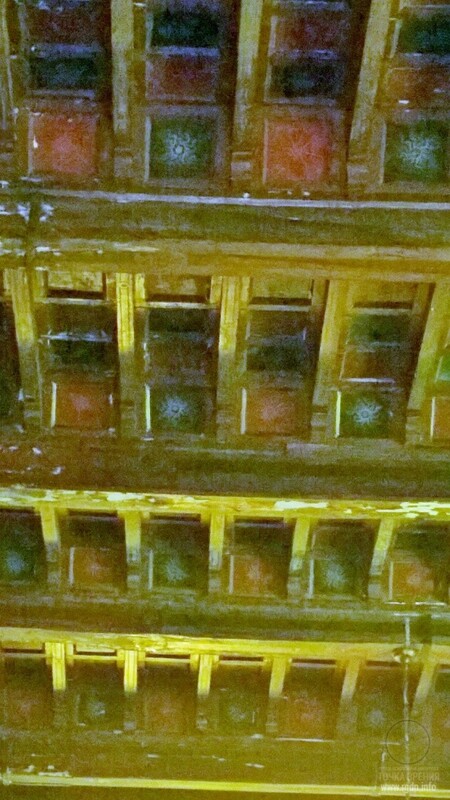 Symbols and drawings are on the wooden ceiling, too. 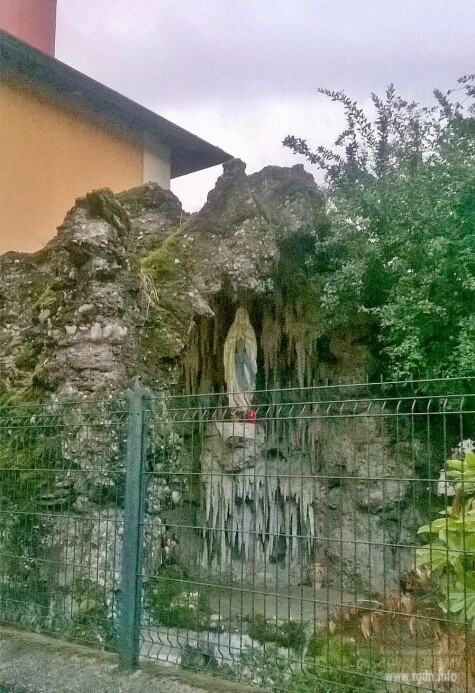 Santuario di Santa Maria аlla Fontana is open for everybody. 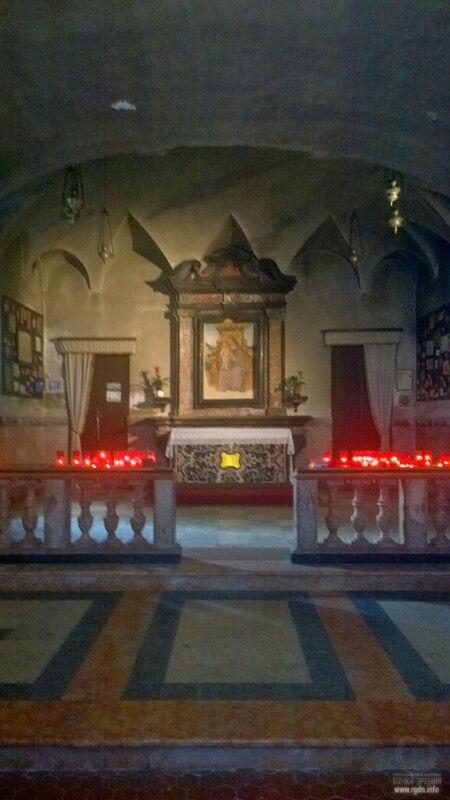 Every Sunday, a divine service takes place in the Upper Church. 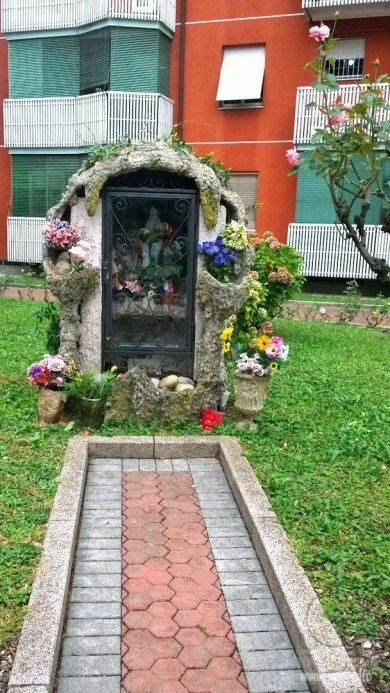 However, the old sacred site is not very famous even in Italy and is not paid proper attention to, so it’s gradually falling into decay. 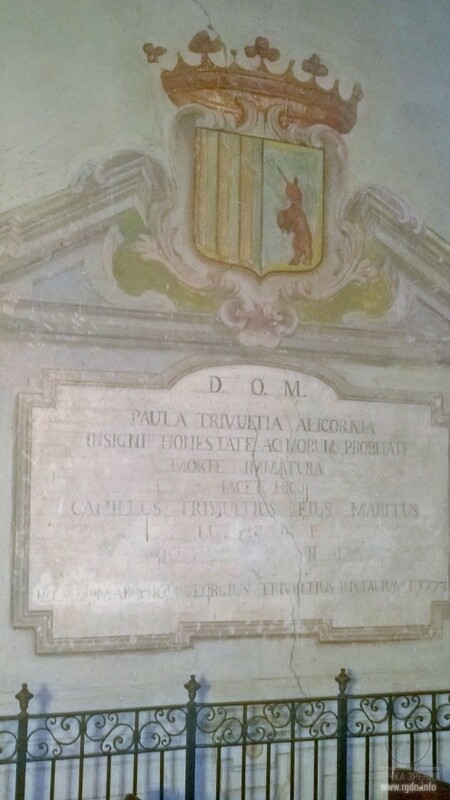 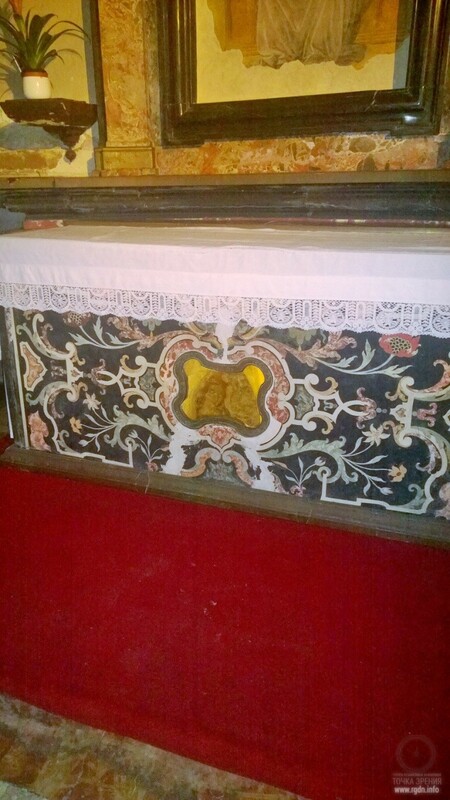 It is difficult to say when restoration and repair took place here for the last time. 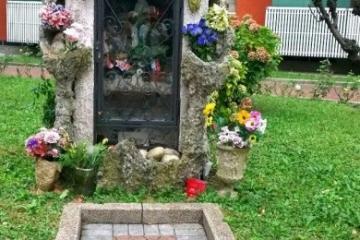 Only the word of mouth does its job, and the flow of visitors never ends. 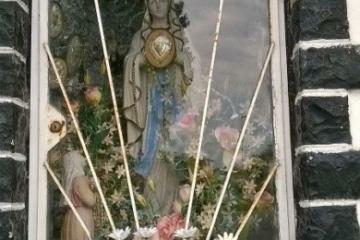 As if by intuition, having visited this place once, many people come here again and again. 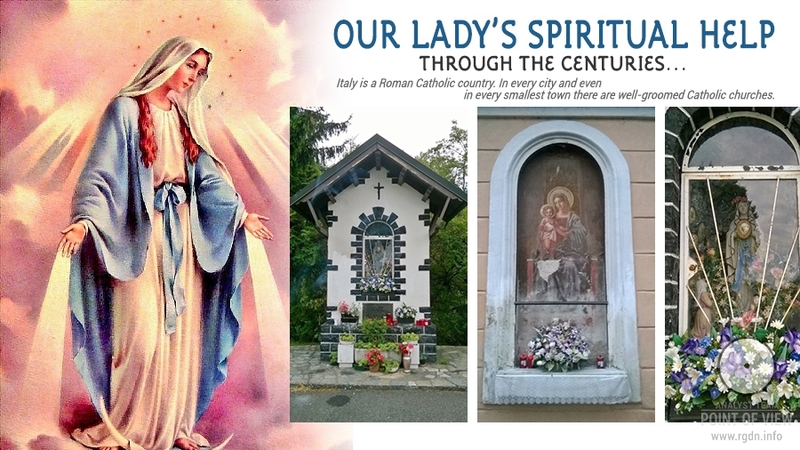 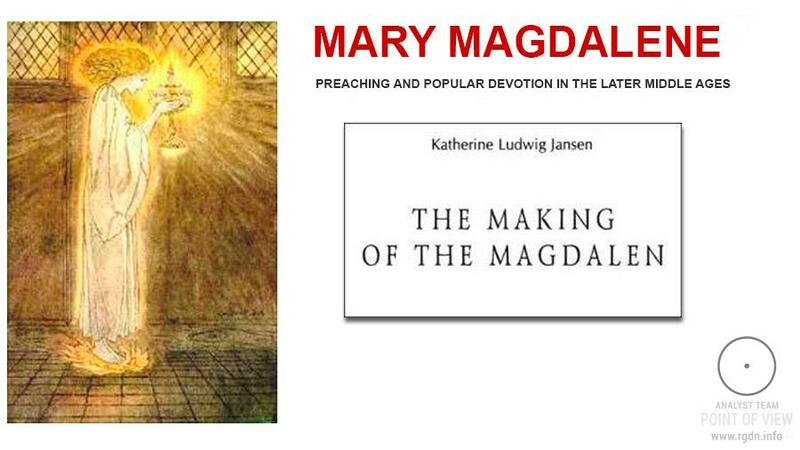 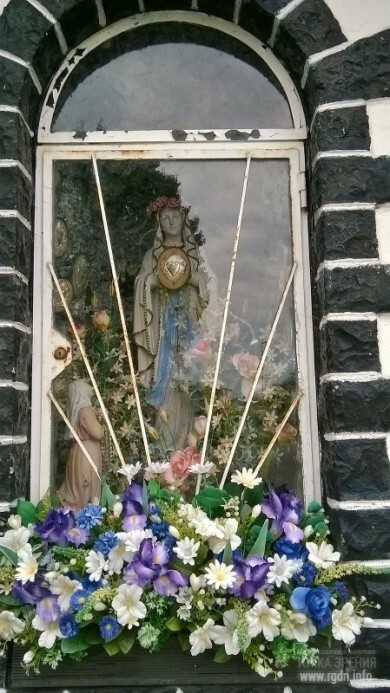 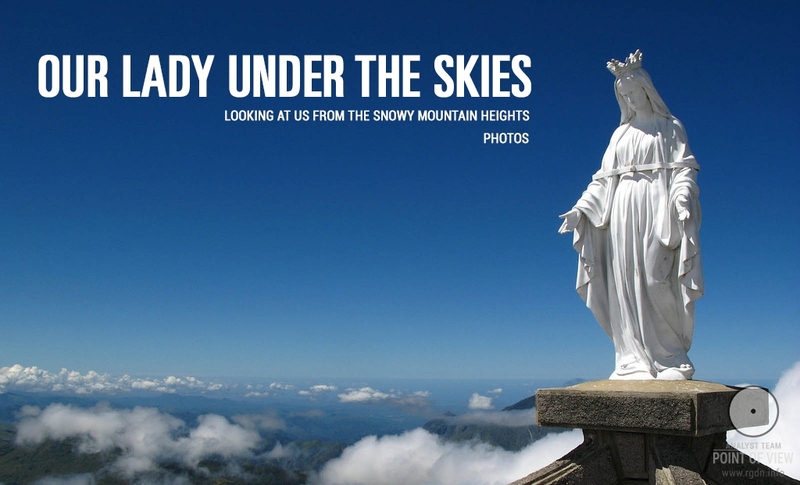 The sanctuary can surely claim to be more widely known as a site of longstanding worship of the Blessed Virgin Mary.